A Master of Science in Emergency Service Administration (M.S.-E.S.A.) is a professional degree designed to prepare students for leadership and managerial roles in emergency service organizations. Students are given a strong foundation in analytical problem solving, budgeting and finance, ethics, legal and policy analyses related to emergency services in both the private and public sectors. The MS-ESA program will consist of 40 credits split between a foundational curriculum of 25 credits and a specialized curriculum of 15 credits. The curriculum is designed to be completed within 4 term full time or 7 terms part time, with the capstone course being the sole class taken in any students' final semester. All students will be required to take the Catholic Servant Leadership Course and the Principles of Ethical Leadership Course during their first term of the program. 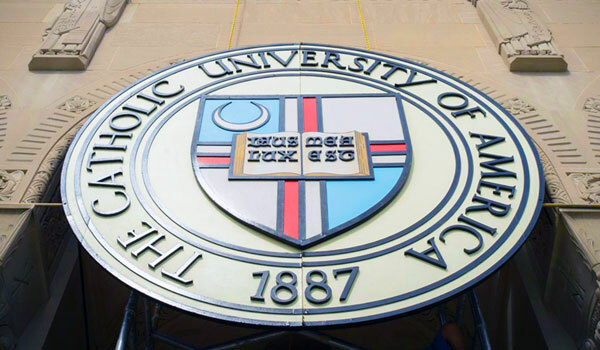 ﻿﻿The Catholic University of America offers many opportunities for students inside and outside the campus. With seven different specialized libraries, state-of-the-art laboratories with specialized equipment, 22 research centers and facilities, and a location inside the nation’s capital that provides many opportunities for internships and research in a wide spectrum of fields and organizations, The Catholic University of America is one of a kind.